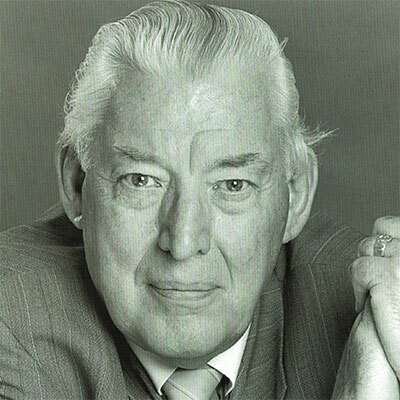 Ian Paisley was a Minister of the Gospel for 65 years and an elected public servant for 44 years. Born on 6th April 1926 his life spanned almost nine decades. Here we begin to tell his story. 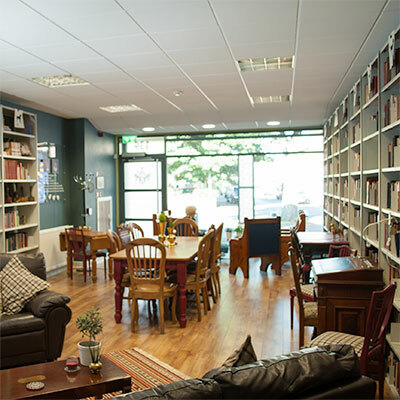 The private Library of Ian Paisley consists of some 60,000 books and a further 20,000 pamphlets and leaflets. The Public Library contains some 55,000 of these. Attention Members, Longfellows… and all our friends! To listen to Dr. I. R. K. Paisley’s Audio recordings from Sermon Audio click here.